ACM SIGKDD is pleased to announce that Hans-Peter Kriegel is the winner of its 2015 Innovation Award. He is recognized for his influential research and scientific contributions to data mining in clustering, outlier detection and high-dimensional data analysis, including density-based approaches. The ACM SIGKDD Innovation Award is the highest award for technical excellence in the field of Knowledge Discovery and Data Mining (KDD). It is conferred on one individual or one group of collaborators whose outstanding technical innovations in the KDD field have had a lasting impact in advancing the theory and practice of the field. The contributions must have significantly influenced the direction of research and development of the field or transferred to practice in significant and innovative ways and/or enabled the development of commercial systems. 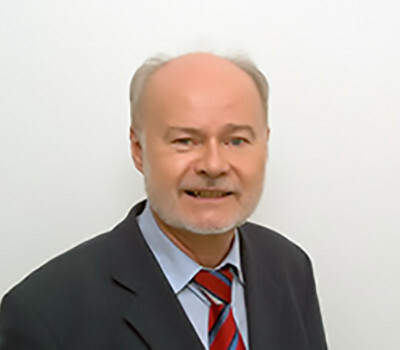 Hans-Peter Kriegel has been a Professor of Informatics at Ludwig-Maximilians-Universitaet Muenchen, Germany since 1991. He has published over a wide range of data mining topics including clustering, outlier detection and high-dimensional data analysis. In 2009 the Association for Computing Machinery (ACM) elected Professor Kriegel an ACM Fellow for his contributions to knowledge discovery and data mining, similarity search, spatial data management, and access-methods for high-dimensional data. He received the 2013 IEEE ICDM Research Contributions Award for his influential contributions to the field of data mining. So far, his more than 450 publications have been cited more than 35,000 times according to Google Scholar. Microsoft Academic Search currently ranks him Number 5 for field rating in the field of data mining. Professor Kriegel's ground-breaking contribution to the data mining field was his paper at the 1996 KDD Conference titled "A density-based algorithm for discovering clusters in large spatial databases with noise" (DBSCAN) with co-authors Martin Ester, Joerg Sander and Xiaowei Xu, with more than 7,000 citations in Google Scholar. 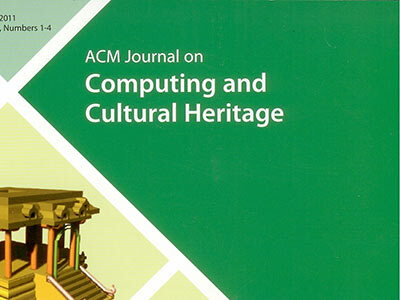 This paper received the 2014 SIGKDD Test of Time Award. It also led to other density-based approaches such as OPTICS (Ordering Points To Identify the Clustering Structure, SIGMOD 1999) and LOF (Identifying density-based Local Outliers, SIGMOD 2000), both with more than 2,000 citations. 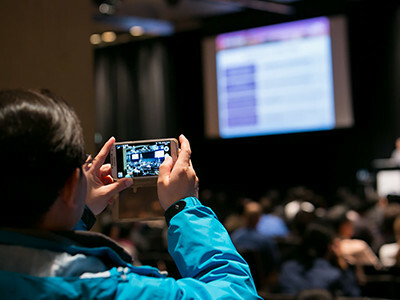 His more recent work on clustering as well as on outlier detection in high-dimensional data was presented in numerous tutorials at IEEE ICDM and ACM SIGKDD, among other venues. This research has been done together with his team members Peer Kroeger, Erich Schubert and Arthur Zimek. More recently, Professor Kriegel has been applying some of his work on clustering and outlier detection in interdisciplinary cooperations with other sciences such as archeology, biology, engineering and medical science as well as in industrial collaborations. The previous SIGKDD Innovation Award winners have been: Rakesh Agrawal, Jerome Friedman, Heikki Mannila, Jiawei Han, Leo Breiman, Ramakrishnan Srikant, Usama M. Fayyad, Raghu Ramakrishnan, Padhraic Smyth, Christos Faloutsos, J. Ross Quinlan, Vipin Kumar, Jon Kleinberg, and Pedro Domingos. The award includes a plaque and a check for $2,500 and will be presented at the Opening Plenary Session of the 21st ACM SIGKDD International Conference on Knowledge Discovery and Data Mining (KDD-2015), on Monday August 10th in Sydney, Australia. Prof. Kriegel will present the Innovation Award Lecture immediately after the awards presentations.